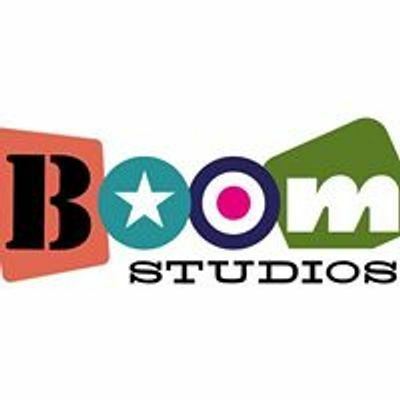 The MineCraft Club @Boom! is evolving in 2019 and we need your help!! 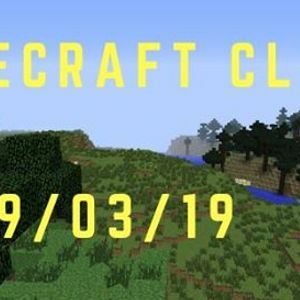 We want our MineCrafters to come and help us design the new MineCraft Club. We have a new facilitator taking over, local artist Steph Hanlon, who is also a secret Minecrafter. Steph wants to use Minecraft to build creative skills, teamwork, and problem solving; not only using the iPad, learning how to turn it off and make fab arty Minecraft takeaways. Making Minecraft analogue! During the first session of 2019, we need your minecrafter to bring their imagination! We want them to help us design the new Minecraft Club . During this session, not only will the MineCrafters work on iPads, but we will learn how to create ideas, using creative thinking techniques, mind-maps and work out how to bring MineCraft into the real world. Co-creating the new Minecraft club.